Our Short-Sleeve Button Polo is made from an innovative four-way stretch jersey. The nature of this fabric offers UPF 50 + sun protection, moisture-wicking and quick-dry to keep you comfortable during any activity. 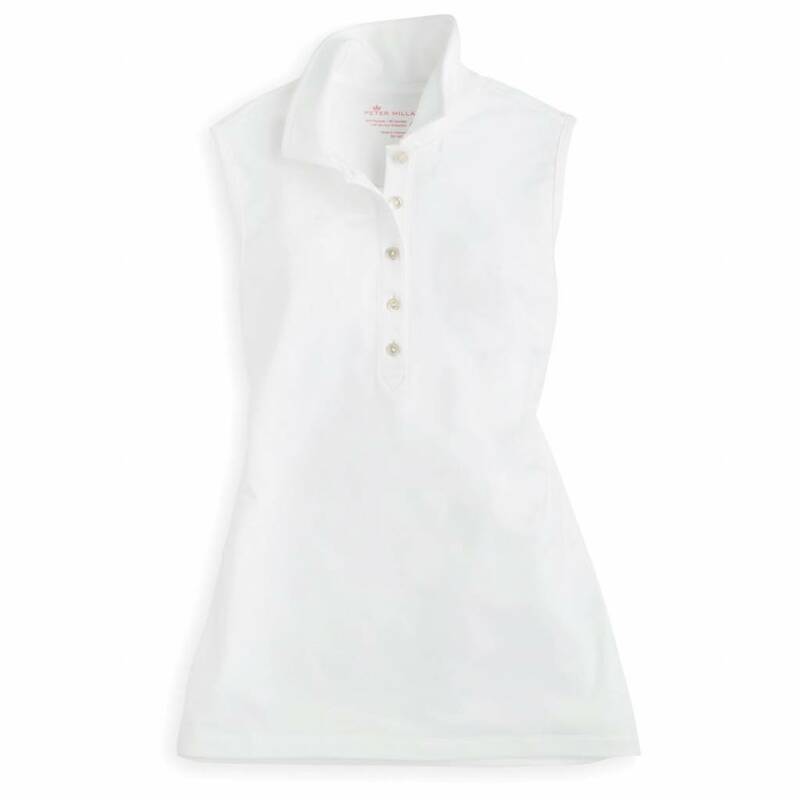 Finished with self-fabric collar, five-button placket and slightly flared notched hem.